In a series of three ceremonies, Samford University’s Ida V. Moffett School of Nursing recognized outstanding graduate and undergraduate students for 2015. 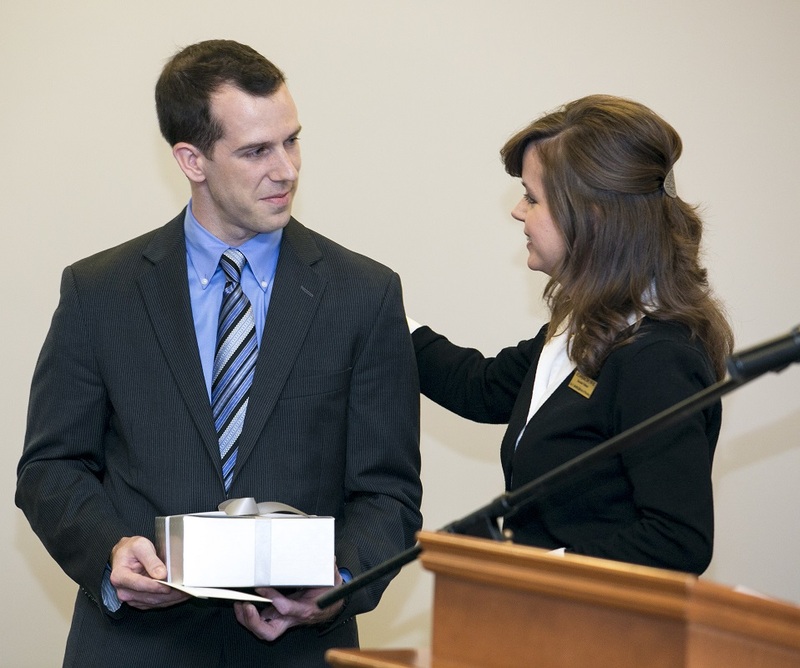 The nursing school hosted two ceremonies on campus, one for undergraduate students on April 17 in Reid Chapel, and the other for graduate students on May 13 in the Pete Hanna Center. In addition, Princeton Baptist Medical Center and the Baptist Health Foundation hosted students and faculty for a special awards luncheon on April 20. At the luncheon, Paula Davenport, Chief Nursing Officer, Princeton Baptist Medical Center, and Paige Connell, Executive Director of Development, Baptist Health Foundation, presented the student awards. In addition to these awards, 11 graduating nursing diplomats received recognition and 52 students received honor medals at the ceremony. In addition to these awards, 33 students were inducted into Phi Kappa Phi Honor Society and 60 were inducted into Sigma Theta Tau International Nursing Honor Society. Please visit our Facebook Album for photos from all of the events.